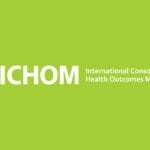 The International Consortium for Health Outcomes Measurement (ICHOM) has launched the first-ever Global Health Outcomes Benchmarking (GLOBE) program, aiming to provide risk-adjusted, international benchmarks on health care outcomes by medical condition. The GLOBE program will create a central place where data, collected in accordance with the ICHOM Standard Sets, are securely compiled. It is the next step in ICHOM’s mission to advance value-based health care, and will begin in Q2 of 2016. “We see tremendous opportunity to contribute to and learn from innovative institutions who are focused on improving more meaningful, patient-centered outcomes,” said Amy Compton-Phillips, COO at Providence Health and Services, an ICHOM Strategic Partner. 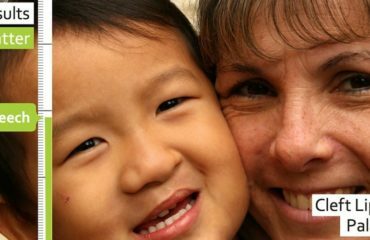 The GLOBE program will gather health care outcomes data from provider organizations around the world that are measuring according to ICHOM’s Standard Sets. 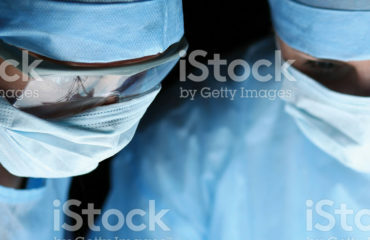 In order to set up and launch this pilot, ICHOM has partnered with ICON, a global provider of outsourced development services to the biopharma and medical device industries. ICON will draw on its 25 years of technical and clinical expertise in patient reported outcomes, electronic data capture, data management and analytics to lead data management and reporting for the program. 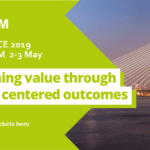 “We are proud to bring our clinical and technical expertise in health outcomes and real-world data to help ICHOM to launch the first global health outcomes benchmarking program. Bringing consistency and transparency to the measurement and reporting of health outcomes has the potential to improve the patient experience and outcomes of care and reduce healthcare costs,” said Dr. Steve Cutler, Chief Operating Officer, ICON plc.